Welcome to The Common Cents Club recommended resources page. This is a list of tools that have been crucial for my success at crushing crazy goals. When it comes to money and family, things are always a little crazy. These are tools I’ve used and tested to embrace the chaos of paying off debt, saving money, managing time as a work-at-home mom, and making money while being home with the kids in pursuit of family and financial freedom. Before we dive into the resources I know and trust, here’s an honest disclosure. Disclosure: Some of the links below are affiliate links, which means at no cost to you, I may earn a commission if you choose to make a purchase. This fully supports my coffee habit so I have enough energy to wake at the crack of dawn before my early rising kiddos to share my best strategies for mastering personal finance and working from home. I only recommend things I personally use or would recommend to my mom, sisters, and BFFs. Having an awesome website was one of the best things I did when I first started in order to stand out in the crowd of freelance editors. I use SiteGround to host The Common Cents Club because it’s super easy to install WordPress, the customer service is phenomenal, and they are affordable. You can get started for just $3.95/month. NameCheap is my go-to place for to buy domains that I want to reserve but I am not ready to design or pay for hosting yet. Your name and your business names are domains you might consider claiming now, even if you’re not ready for a full-blown website yet, just to make sure no one else gets it first. ConvertKit is the best email service provider if you want to build an awesome email list but aren’t super tech-savvy. ConvertKit is easy to use and you can collect email addresses, deliver freebies, create autoresponders, segment your email list, and provide valuable newsletters to those interested in your subject. One of the top regrets of business owners is not building an email list sooner. Plus, ConvertKit is one of the most popular email providers used by bloggers, so if you’re looking to be a virtual assistant for bloggers, this is a great tool to get familiar with. You can try ConvertKit free for 30 days. 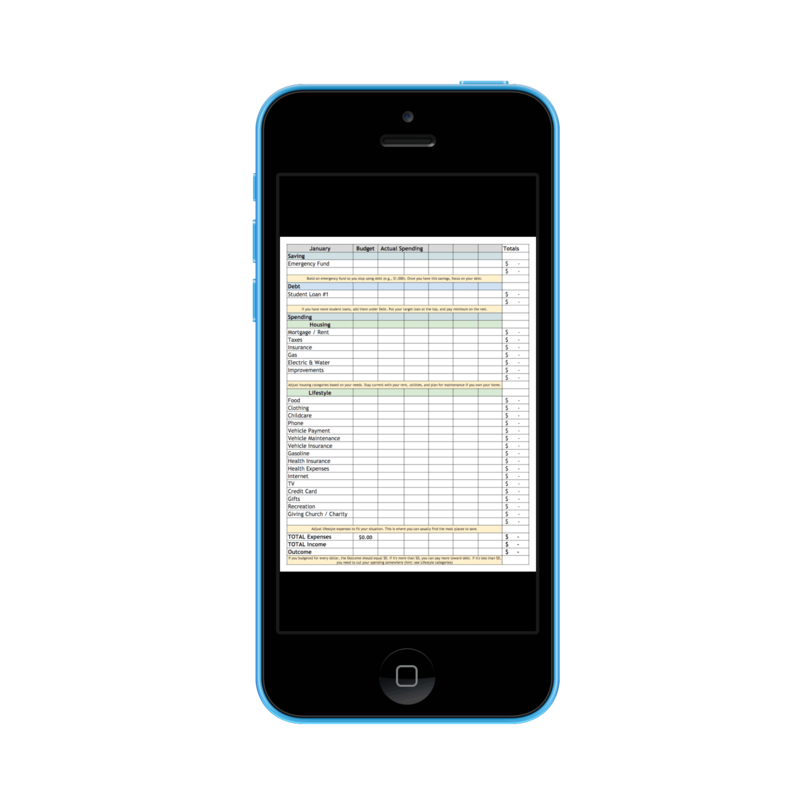 When I first started freelancing I just kept track of my income and expenses in an excel spreadsheet. This was a huge mistake and I paid for it at tax time. After my first tax time as a business owner, I started using FreshBooks and it’s been much easier to track everything. If you need a basic online software that can automatically pull expenses from your bank account and send invoices, check out FreshBooks. You can try it free for a month like I did to see if it works for you. LastPass is a way you can share passwords more securely with teammates and virtual assistants. It’s also a great tool for keeping track of your usernames and passwords for all your different accounts. Many business owners who want to share passwords with teammates without giving away their actual password will use LastPass. Trello is a completely free organizational tool that I love. 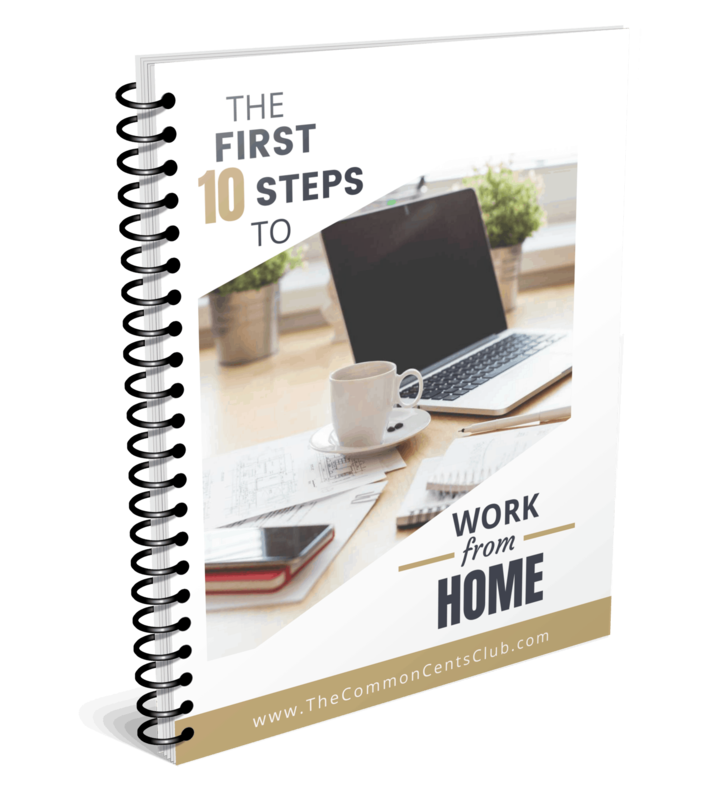 I couldn’t imagine keeping track of everything work and home without it! From tracking clients you want to pitch to managing tasks to execute projects, Trello is an awesome and free resource. You can create boards for managing your own projects or collaborate with others. This is another common tool that virtual assistants use when they work with businesses. If you’re looking for a free and easy-to-use tool for design, Canva is your answer. They have tutorials and templates so you can create stunning designs no matter what your level of talent. From logos to social media graphics and resumes, Canva is an affordable tool you can use for all your design needs. Overwhelmed to Overbooked is a video-based, comprehensive course on how to start a profitable freelance or virtual assistant business from home. Micala’s course is perfect for busy moms who want to earn money on the side to supplement or replace your full-time income. The free Facebook group for course students with ongoing support and training complements the valuable course info, so you have everything you need to launch and grow a profitable freelance business from home. 30 Days or Less to Virtual Assistant Success is another course I’ve fully reviewed and recommend. This course is perfect for anyone who wants the nuts-and-bolts of growing a virtual assistant business but doesn’t mind text-based lessons or need the extra support of a Facebook community. For a smaller investment, you can learn how to start working as a virtual assistant, where to find clients, and earn your money back after landing just one or two jobs. Caitlin Pyle is the go-to lady who made it known that you can earn $40,000 or more per year proofreading from home. She shares all her proofreading tips and strategies for finding clients in this step-by-step course. If you want to make extra money from home and you have an eagle eye for typos, this is your go-to course for starting a proofreading business. ProWritingAid is my favorite tool for creating better writing. Whether you plan to write ebooks, blog posts, website copy, course content, or lead magnets, I highly recommend putting your work important work through ProWritingAid. You will learn more than you imagined about your writing style and how to improve it with the in-depth reports from ProWritingAid. While I use ProWritingAid to help edit longer content, I use Grammarly to proof shorter content. Emails, comments on social media, and even blog posts within WordPress can be proofed by the Grammarly chrome extension. While it won’t catch all the errors, it’s saved me from a few embarrassing mistakes before so it’s another free tool that can help prevent typos and grammar errors. Ebates is my longtime favorite cashback app. You can earn 1-40% cash back for almost anything you buy online. I’ve received checks for over $300 and it is SO easy. I’m not a fan of jumping through a bunch of hoops to save 25¢, so believe me when I say this one is super simple. 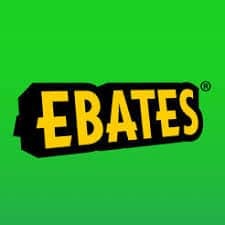 Watch my video below and check out my full Ebates Review for everything you need to know about saving money with Ebates. Plus, you can make an easy $10 when you sign up and make your first purchase. 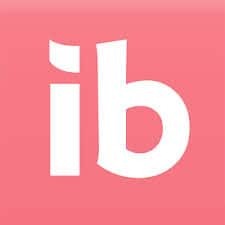 Ibotta is another easy cash back app where you find rebates, snap a picture of your receipt, then earn cash back. You can get money back for buying groceries, toilet paper, diapers, cleaning supplies, beer, wine, just about anything! Plus, You Get $10 Welcome Bonus! 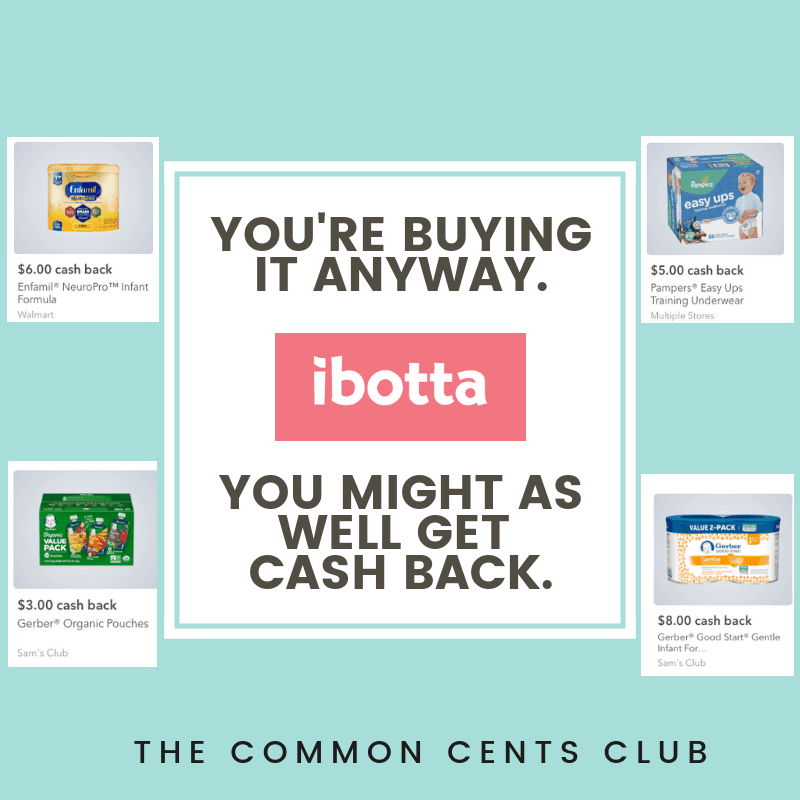 Check out a few examples of savings for moms I found below or read my full review of Ibotta. Knowing where your money goes is crucial for using money to achieve your goals. Budgeting is the only way my husband and I were able to dig ourselves out of debt, pay cash for our vehicles, put extra toward our mortgage, save for retirement, and afford for me to be a stay-at-home mom. If you’d like, you can access my personal budgeting template in the Freebie Library. 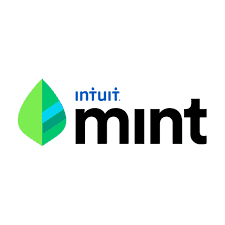 With a free Mint account you can track and pay bills, budget, see your credit scores, and track your investments and progress toward your financial goals. You connect easily all of your money accounts to make tracking your spending and progress less of a hassle. If you’re looking for an alternative to Mint, the next best budgeting app I’ve found is EveryDollar, which was created by the Dave Ramsey team. The free version is good, but the premium version allows for easier tracking because it connects to your bank account. You can try the Premium version for free for 15 day to see if it makes tracking spending easier for you. If you have more student loans that you can handle, or you just want to be sure that you’re on the best path for paying off your student loans, my #1 recommended resource is Travis from Student Loan Planner. He is the only reason I changed my mind to understand why student loan forgiveness is the best choice for some and he knows how to make sure you’re on track to get it. If you have six-figure college debt and are wondering if student loan forgiveness or student loan refinancing is right for you, schedule a call and get a custom Student Loan Plan that suits your unique situation. Ever considered what it would be like to not have a mortgage payment? Go ahead…let that sink in. 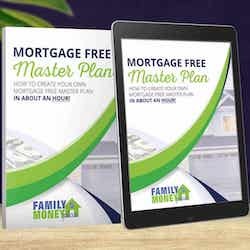 While I often daydream about what it would be like to not have a mortgage payment, it wasn’t until I used the Mortgage Free Master Plan that I saw the massive savings just a little extra every month can create. The amount you’ll save by paying off your home earlier with the Mortgage Free Master Plan will pay for itself many times over. When I design Custom Debt Repayment Plans, I use a loan repayment calculator. A calculator like this is how I figured out I could save over $30,000 on my student loans. When you put in your loan amount, interest rate, and length of the loan or monthly payment, you can see how much you will repay in total (principal + interest) as well as how many months it will take you to pay off that debt. This is similar to a loan calculator in that you insert your debt principal, interest rate, and minimum payment. I like Unbury Me though because I’m a visual person and it gives you an awesome visual of when you will pay off your debt, how much interest you will pay, and how much you will repay total. You can play with debt avalanche versus debt snowball methods as well as extra monthly payment amounts to see how that affects your debt payoff and find the best method for your situation. 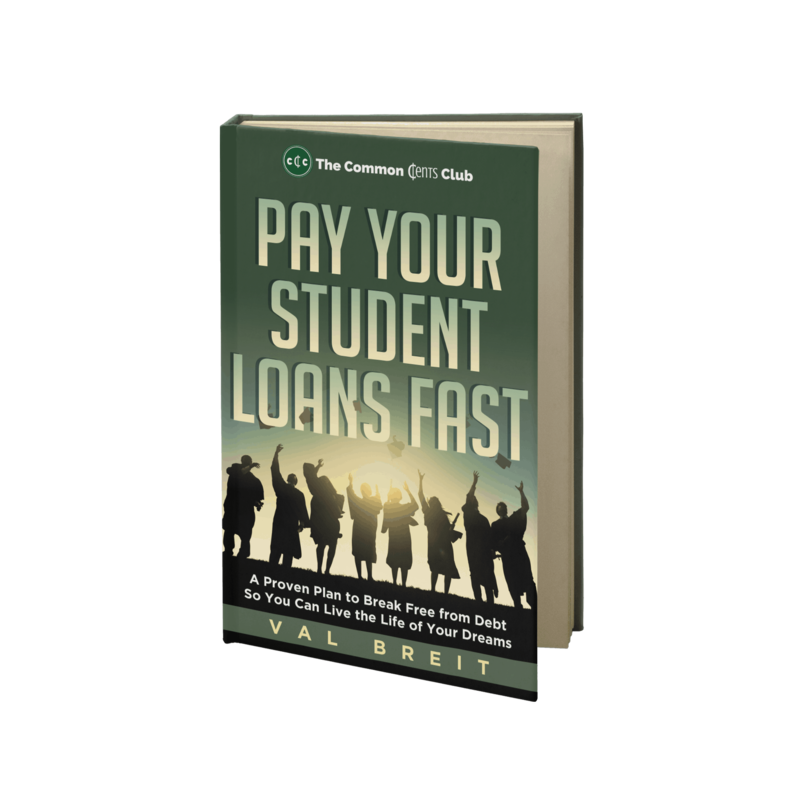 This is the book I wrote to show you how real people who earn modest income unbury themselves from debt. I share my personal journey tackling college debt on a teacher’s salary, but the majority of the book focuses on the proven action steps you can take to tackle any debt–and the most common costly mistakes to avoid.If you like quick reads full of easy-to-understand information and inspiration, then you’ll love this book. 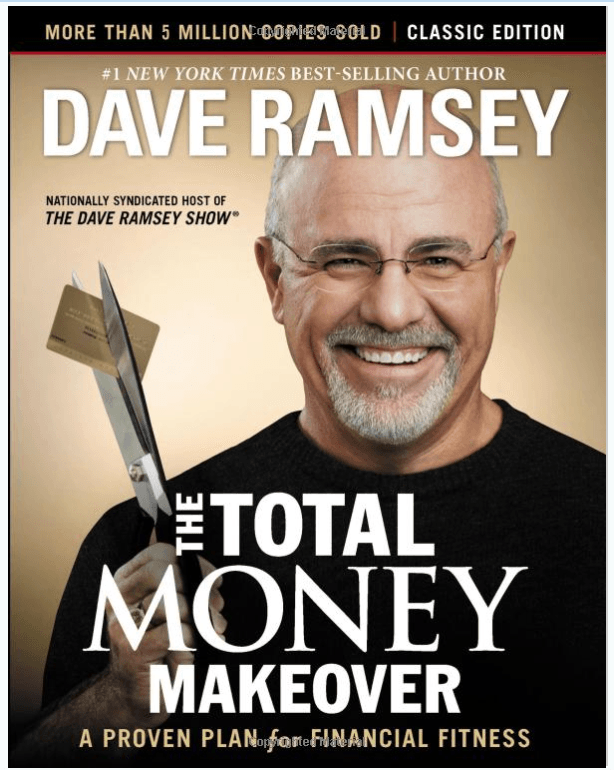 Here is Dave Ramsey’s book about getting financially fit. He went from bankrupt to millionaire and helps people dig out of debt and plan for the future every day through his books, financial classes, and podcast (The Dave Ramsey Show). If you want a longer book from someone who has helped thousands of people clean up financial messes, then check out The Total Money Makover from your local library or order it from Amazon.